Shelley Keelor is an international entertainer, actress, and singer who has soloed in over a dozen countries. As a soloist, Keelor has toured with symphony orchestras in Turkey, Italy, and Canada, and her original one-woman show continues to tour around South Florida. 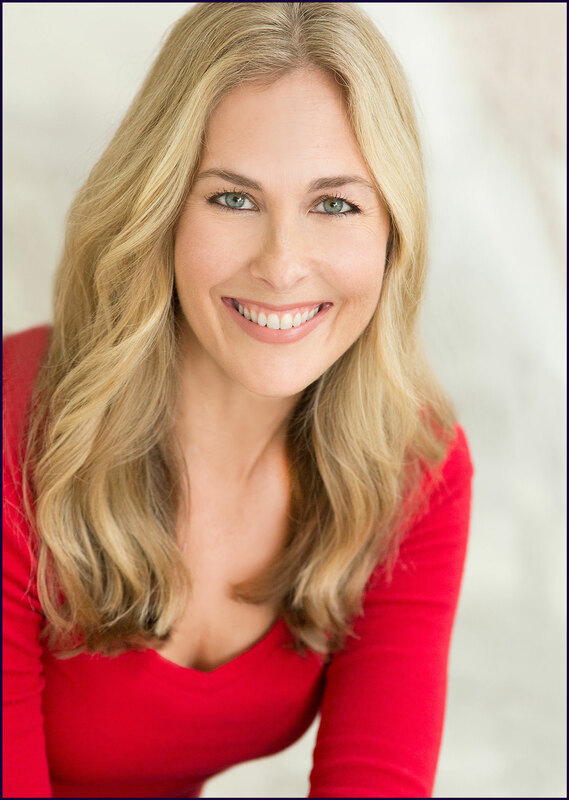 Shelley Keelor, who received rave reviews for her performance as the Beggar Woman in Palm Beach Dramaworks’ acclaimed production of Sweeney Todd, brings her popular show, Sentimental Journey, to the cabaret series at the Perlberg Studio Theatre from August 18 – 20. The program showcases some of the best music from the WWII era, including “Don’t Sit Under the Apple Tree,” “You’ll Never Know,” “Don’t Get Around Much Anymore,” “Every Time We Say Goodbye,” “Chattanooga Choo Choo,” I’ll Be Seeing You,” and, of course, “Sentimental Journey.” Keelor will be accompanied by Paul Reekie at the piano. Keelor is the third artist to appear in PBD’s cabaret series, which launched in June and has been an instant hit with audiences. Seating is limited and performances sell out quickly. Shelley Keelor is an international entertainer, actress, and singer who has soloed in over a dozen countries. She has been honored with New Times, Silver Palm, and Carbonell awards, and has received four additional Carbonell nominations. Her South Florida credits include Beehive: The’60s Musical, The World Goes ’Round, and Side by Side by Sondheim. As a soloist, Keelor has toured with symphony orchestras in Turkey, Italy, and Canada, and her original one-woman show continues to tour around South Florida. In September, Keelor will begin her fourth season touring with international countertenor Terry Barber. They will present two different concerts: highlights from Les Misérables, and for the fourth consecutive season, The Music of Andrew Lloyd Webber, which was presented at the Sedona International Film Festival earlier this year. Keelor was a semi-finalist in the American Traditions Vocal Competition in 2001. For more information and show dates, please visit shelleykeelor.com. 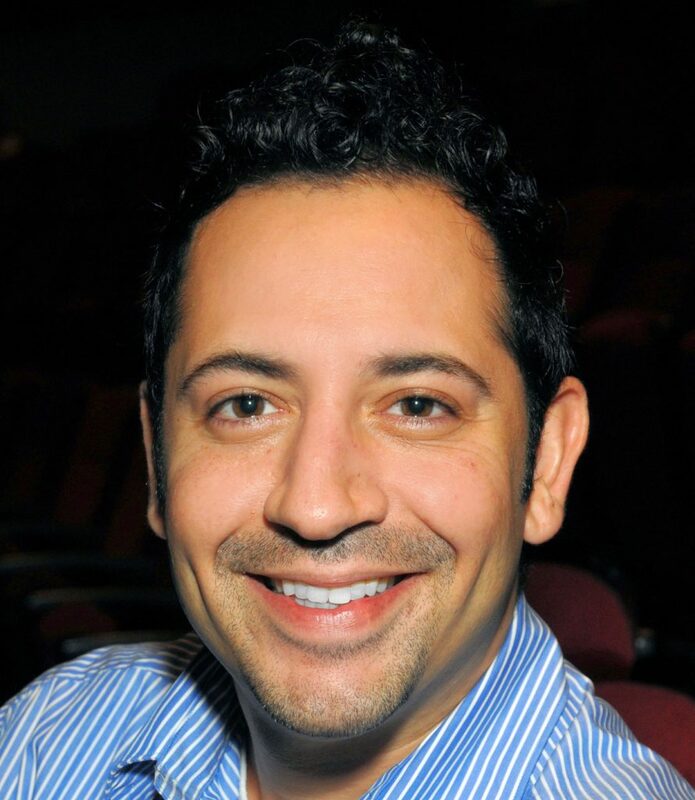 Paul Reekie has a long list of credits as musical director at South Florida theatres, and also performs regularly in cabaret shows with local and international singers. He has been a vocal director for Celebrity Cruises for three years. Performance times for Keelor’s shows are Friday night and Saturday night at 8pm, Saturday afternoon and Sunday afternoon at 2pm, and Sunday night at 7pm. Tickets are $30. The series is sponsored by Kretzer Piano.